It’s no secret that HEVC licensing has been confusing and expensive, and has hindered HEVC adoption. 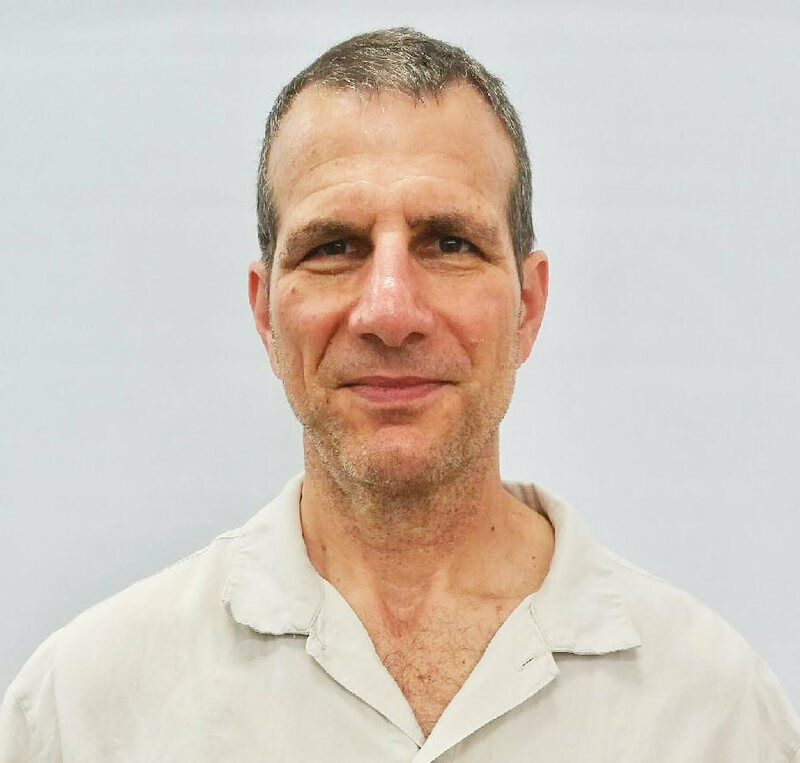 This was exacerbated by the launch of the third patent pool by Velos, which provides minimal information regarding the patents in the pool and has refused to publish royalty rates or clarify whether they will seek content-related royalties. On November 7, 2018, Unified Patents filed an inter partes review (IPR) against a patent owned by Velos Media, seeking to invalidate the patent. After reading the press release, we sent Unified Patents the following questions which were answered by CEO and Founder Kevin Jakel. Streaming Media: What has Unified Patents announced? Kevin Jakel: Unified announced the launch the first of its new Standard-Essential Patent—or SEP–-Video Codec Zone. Standards—like VHS, Blu-Ray, 3G, USB, or JPEG—are notoriously opaque to license and adopt and present many unique problems for American industries. 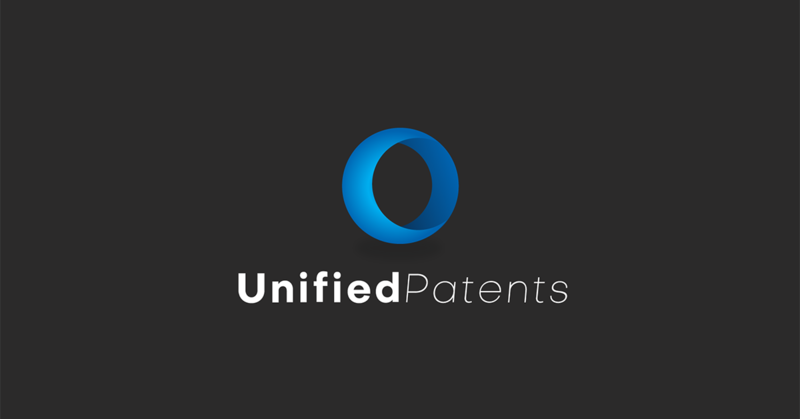 To assist with the complexity surrounding standardized technologies, Unified Patents (Unified) is helping small and large companies navigate these licensing environments and working to deter the licensing and monetization of invalid patents. 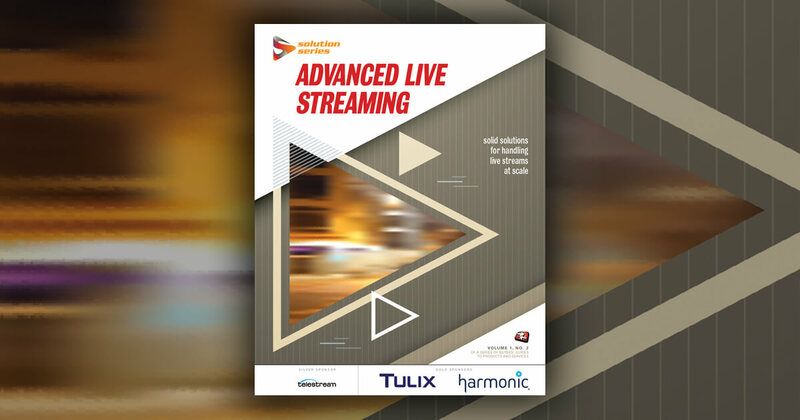 Our SEP Video Code Zone will first focus on the next generation of streaming video codecs, the HEVC/H.265 high-efficiency video codec standard. As part of those efforts, on November 7, 2018, Unified filed an inter partes review (IPR) against a patent owned by Velos Media, LLC (Velos). An IPR challenges a patent by providing evidence to the U.S. Patent and Trademark Office (USPTO) that the same idea claimed in the patent was already public or obvious. If successful, the IPR will cancel the patent. The Velos patent challenged by Unified and its corresponding extended patent family is the third-largest family known to be owned by Velos—which is opaque about what it seeks and what it owns—and represents approximately 5.9% of Velos’s total known assets. Velos claims to have and seeks to license patents allegedly essential to the HEVC/H.265 standard, though they have never declared to any standards body their patents are essential. The patent, originally assigned to Qualcomm, was transferred to Velos Media in 2017. What is this SEP Video Codec Zone? The HEVC licensing environment is conflicted, confused, and possibly unfair. Unified has launched this Video Codec Zone to help companies address these challenges with independent data, tools, and services. Unified’s patent challenge is the first of one part of a larger strategy to make video codec licensing more rational. Unified’s multi-pronged strategy combines analytics, publication, and challenges to create a holistic solution, and includes five key tools—OPAL, OVAL, and OPEN, validity challenges (such as the one against the Velos Media patent), and essentiality review. Unified’s first tool, OPAL, provides the world’s only objective patent landscape for the patents purported to read on the HEVC standard and includes patent ownership data to help companies understand their potential licensing obligations. The second tool, OVAL, is an objective third-party damages model, where Unified worked with an experienced economist to help determine HEVC’s total value. That work objectively demonstrates that HEVC should be significantly less than $0.20 per device—lower than rate that the least expensive licensing pool, MPEG-LA, is asking, and significantly less than those of the two major entities, HEVC Advance and Velos Media, are or are likely to be seeking. The third tool, OPEN, is a text-searchable database that helps companies identify prior art directly from the standard-setting process, including company submissions to MPEG and the ITU. This type of prior art is often the most relevant prior art available for demonstrating that zealous patentees are over-patenting or over-claiming known or obvious technologies, but is difficult to identify and search—until now. Finally, the fifth tool analyzes the essentiality of patents claimed to be essential to the HEVC standard. In past litigation involving standards, few raised patents are found to be both essential and valid, meaning that this approach will narrow the field of patents and claims that should legitimately be licensed and should thus speed implementation and clarity in the field. What are you trying to accomplish with this Zone? Clarity. Right now, mostly foreign patent holders, using three distinct patent pools or entities, are demanding ever-increasing licensing rates, causing an unworkable royalty stacking problem and generating pricing uncertainty for implementing HEVC. Although many U.S. devices now support HEVC and 4K, uncertainty about the cost of HEVC have hindered adoption of services and availability of 4K content and momentum to adopt or clarify the licensing picture has stalled. Unified’s Video Codec Zone will provide companies targeted by HEVC IP owners with unique data and tools to negotiate fair, reasonable, and non-discriminatory (FRAND) licenses and protect the video codec technology area by deterring the assertion of invalid or non-essential patents against all of the thousands of companies that seek to implement the HEVC streaming video codec. Unified seeks to help facilitate an environment for predictable patent licensing costs that ensures licensed patents are actually essential and valid, and not just along for the ride or capitalizing on that uncertainty. This should help spur new innovative services, such as the adoption of 4K and other video technologies such as VR. As HEVC was adopted as the next video codec standard, patent licensing entities including MPEG-LA, HEVC Advance, and Velos Media have emerged, each asking for separate, progressively higher (and in some cases secret) fees from companies to license their subset of patents they claim are essential to the HEVC standard in the U.S. and elsewhere. This has led to a major royalty stacking problem, no clear price for a fully licensed implementation of HEVC, and the overinclusion of invalid or unessential patents. Uncertainty around the high cost of using HEVC has stalled adoption of 4K services in the US. Most of the patent owners in these licensing entities are foreign-based and are seeking to maximize licensing revenue flowing from US companies, at a cost to consumers and their viewing experience. Unified Patents is a defensive patent consortium made up of 220+ of all kinds of companies interested in the health of the U.S. innovation ecosystem. Startups and small companies join for free, while larger ones pay yearly subscriptions. Unified has launched the new SEP Video Codec Zone with more than 100 companies, with many more expected to join soon. We look forward to providing this first-of-its-kind service to the public and the industry in the hopes that it can clarify the licensing picture, help US companies and consumers, and make things fairer and more equitable for all.